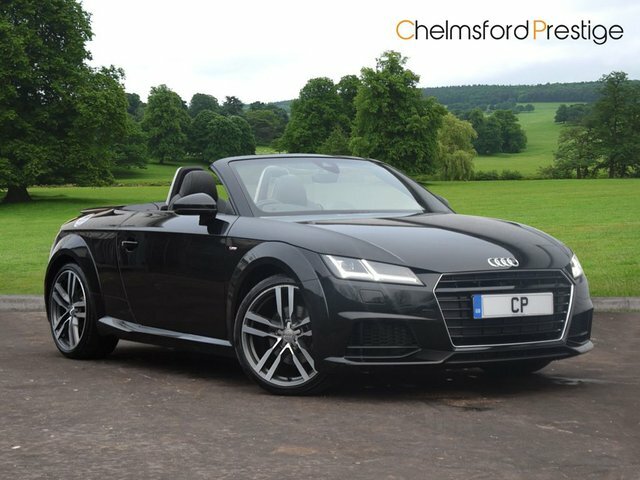 Start your search for the ideal used car at Chelmsford Prestige Limited now! 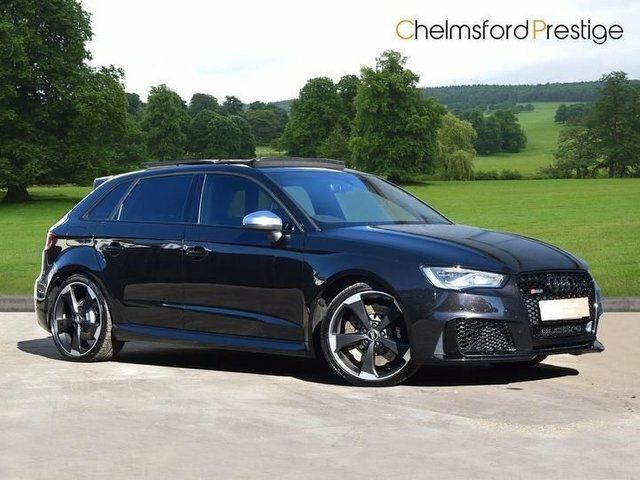 Based in Chelmsford, only 30 minutes away from Romford, Chelmsford Prestige Limited is a trusted car dealer that specialises in supplying vehicles from premium brands, like Audi, BMW and Mercedes-Benz. 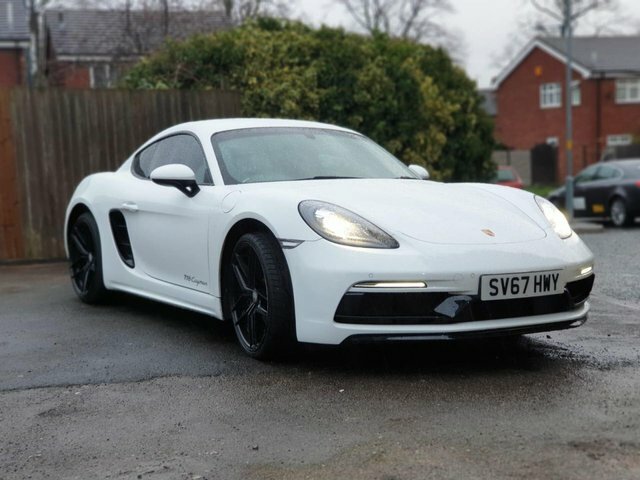 Our used cars are in excellent condition and are priced competitively. You will find them all listed on our website, but if you would like to see them in person, we are just half an hour away from Romford. Why not consider a flexible finance deal on your new investment too? 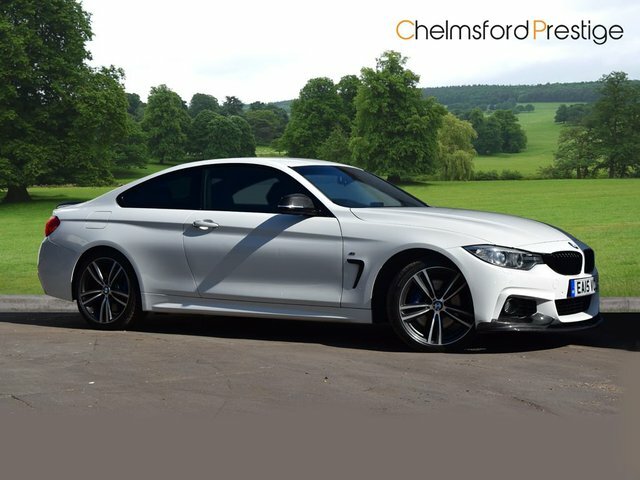 Chelmsford Prestige Limited specialises in helping to provide bespoke car finance packages to suit your requirements. Find more details on our finance options here on our website. If you have any queries, pick up the phone and give us a call, or visit us in person near Romford.